Looking for a way to spend some time being active in your community this fall? 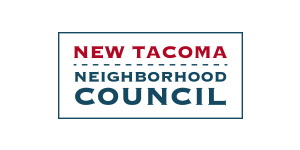 The Tacoma Tool Library is in need of volunteers! Come by our new location in the Lincoln District, eat a doughnut with us and see how you can help us keep Tacoma sustainable, one tool at a time. Our volunteers come from various backgrounds and have a range of skill-sets, from customer service to tool repair, categorizing and event coordination. 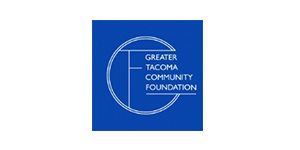 No matter your talents, you can lend your hand at one of Tacoma's startup community nonprofits. There are many ways you can help out your local tool library! There are many important tasks that we need help with. We encourage you to com learn about different tasks that fit your schedule, will make the best use of your skills, or will help you gain new skills! Training is provided for each role individually, and the more training you get, the more the TTL—and you!—will get out of the experience. We look forward to having you join the TTL Team!